While this has been in the works for quite some time, it is now official, all the authors of this blog will now only be publishing new content on the Packaging Section of the Chainalytics Blog. Follow this link for all our latest packaging and supply chain industry contest you have enjoyed here. Sincere thanks to all of our subscribers and readers here over the years! We hope you will continue with us on our new and improved platform. Don't worry, all this content will remain posted here as an archive. I recently completed the IOPP Packaging Machinery Basics course at Frain Industries in Chicago, a “survey course” that introduced attendees to a wide range of types of packaging machinery. The course is designed for engineers who work on the design side of packaging, as many packaging professionals have minimal experience working with packaging machinery. This is in large part due to machinery is marginally covered or not taught in many packaging engineer degree programs. The course instructor (CEO at Changeover Wizard, John Henry) has vast experience with packaging machinery in many manufacturing plants across North America. His client engagements, has enabled him to collect videos of different packaging machinery and packaging lines. He has integrated many of these videos into his presentation, which helps support the educational content.An addition to the videos, the class was able to go out in the warehouse at Frain Industries (a used packaging machinery vendor), providing a chance to see the vast amount of inventory and packaging machinery running first hand at Frain Industries. John Henry was able to walk us through the warehouse and show examples of machinery covered in the lecture; we also viewed Frain Industries employees working on a variety of up-and-running packaging machinery for their customers. This approach enabled the class to almost immediately apply their in-class learning to live operating packaging machinery. 2. It's Important to Develop a Keen Understanding of How Packaging Design Changes Can Impact Line Production. productivity—like changeover downtime, damage issues, production speed, etc. 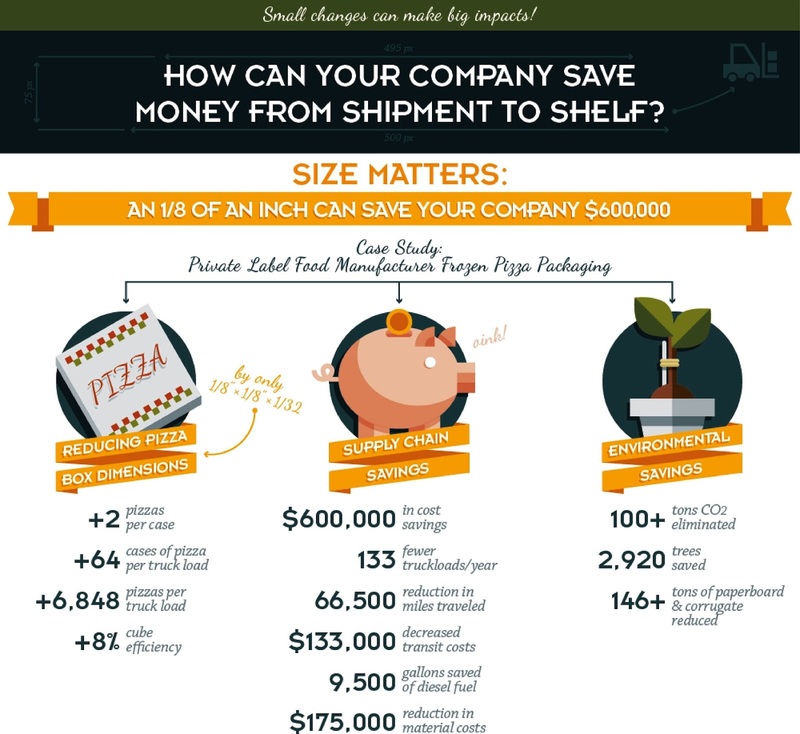 which can all have a big impact on packaging and supply chain costs. We learned that it is essential for packaging engineers to meet with stakeholders on the manufacturing line to make sure the package design change can run efficiently on the line. Iterative changes and adjustments to any packaging change implementation at the beginning of a project can save a lot of money literally down the line and prevent major problems in the future. We also learned how important it is for designers and equipment operators to communicate at all stages of a project effectively. 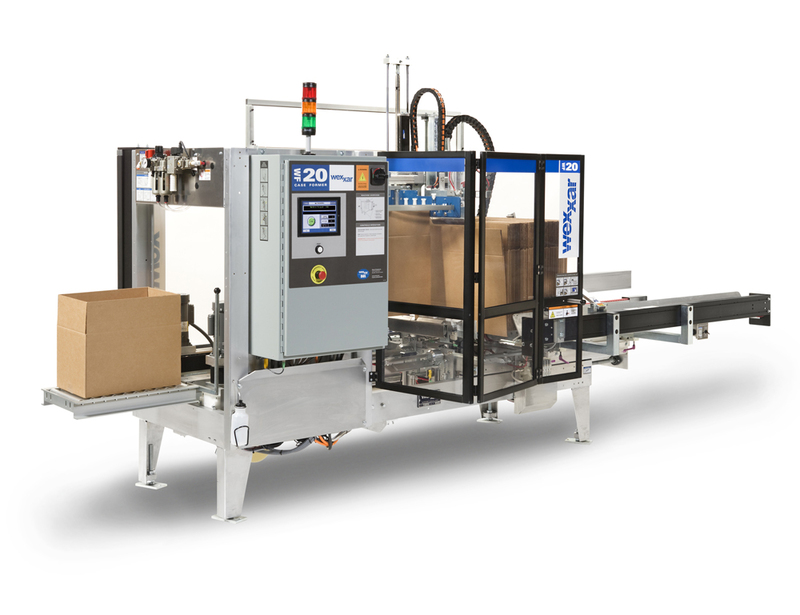 Just as communication between operations and package designers is crucial when implementing package design changes, communication when designing a new packaging line is as important. The success of the new line depends on gathering as much detailed information across departments as possible before line design begins (for example, line capacity, production speed requirements, product info, the final package’s complete bill of materials (BOM) (get samples), etc. It is also vital to make this information gathering a continuous process, since more information will become available throughout the project. 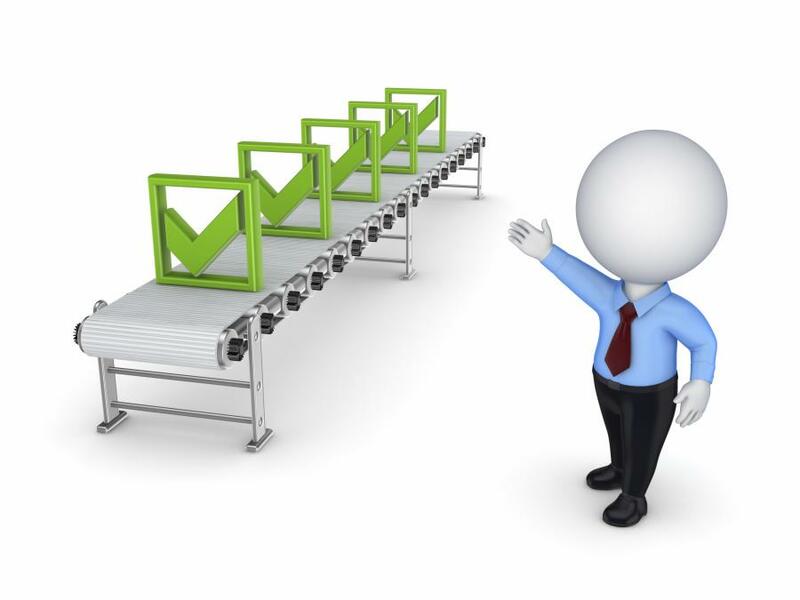 Lastly, it is extremely important that there is at bare minimum a verbal agreement, or better a written and signed packaging success criteria document, that contains the information gathered to help ensure all stakeholders are on board. This formal step will prevent any potential disagreements, if something fails on the line, since all parties are accountable. I recommend in completing IOPP’s Packaging Machinery Basics course if you want to learn more about packaging machinery at a high level. I definitely look at machinery differently now, and with more curiosity. The class is relatively small (15-20 people) and is taught twice a year. Please visit iopp.org for more information on this course and what it has to offer. Sam Huppert is a packaging consultant at Chainalytics, where he supports senior engineers with value engineering and damage reduction projects from project launch through final implementation. I am often involved in the replication of packaging damage due to transportation hazards; frequently there is a new or surprising dynamic between the trailer, the route and the products inside the trailer. It is important to know the dynamics of the distribution route, which, with today’s technology and instrumentation, is pretty routinely and easily accomplished. Usually, we can utilize standard test methods for truck vibration, but sometimes there is something in the specific route that may lie outside the standard random vibration sequence. Just recently, one of the commonly used testing standards ASTM D4169 went through a change in vibration profile based on data gathered over the last few years; the ASTM profile is now similar to the ISTA vibration profile. With the advent of lower cost sensors, increased computer power, Internet of Things (IoT), Physical Internet, ‘chronic’ driver shortages, increased regulation on drivers and equipment, higher efficiency transmissions, Google & Uber’s driver-less cars and the ever increasing pressure to reduce operating costs, it seems trucking is on the verge of going through some pretty radical transformations. A few technologies currently in trial include platooning, driver assist and driver-less tractors. 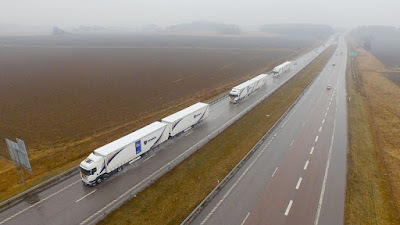 Platooning is when two or more trucks travel in close proximity to reduce drag and increase fuel efficiency for both trucks. This is enabled by linking the driving and safety systems of the trucks together via wifi. Some have likened platooning to be a highly advanced form of cruise control; the trucks maintain an optimum, but close distance. The lead truck uses long distance sensors to look for ‘obstacles’ for collision avoidance. Further, the braking systems are linked together for safety because the distance between the trucks is so small that the human response may be too slow. The trailing vehicle gets the greater fuel efficiency benefit. Platooning is envisioned to extend to having a single driver lead a series of autonomous vehicles; this would be most effective high volume and hub to hub routes. This would be the incremental step toward completely driver-less trucks. Many prognosticators suggest that driver-less trucks are still 10 years away, but platooning will be here as soon as next year. Early adopters are favored to be the biggest winners. Additionally, auto makers are experimenting with platooning for passenger cars. In my misspent youth, many of us believed that if you would ‘platoon’ behind a big rig and you were all speeding you would save gas and the police could not figure out a way to pull you over; I can say with some authority that this was a youthful misconception. What could this new technology mean to me as a packaging engineer sleuth? Usually, a known lane or route from a manufacturing facility to a distribution warehouse will result in a fairly predictable rate of damage. Typically little or no damage is observed on these routes, but depending on load configuration, mis-application blocking and bracing dunnage or other factors will produce occasional but usually a small amount of damage. I was recently involved in the evaluation of a very substantial amount of damage to one load. This one load had highly atypical damage to the packaging and the product; severity of the damage was excessive. This single load was just one of many the company ships from its factory to one of many of their distribution centers. As with any conscientious company, they launched an investigation into the cause(s) and this is when I was called in. When evaluating the output of a system it is important to know whether the cause is the fault of the design of the system. The system in this case is the packaging design, handling, load configuration & use/mis-use dunnage and the external forces due to trailer/road interaction. The protective packaging, if it performs as intended is designed to keep damages to a minimum. The packaging is often tested to ascertain its performance and ability to protect in the supply chain. If the variation of a system is out of the normal range, such as greatly increased damage, it is important to determine if the system variables have changed. If the basic system inputs have not changed, the issue could be considered special cause – special cause being a non-repeatable random input that causes the variation in results or output. Fortunately, in this case, we already had some good transportation vibration data as well as some unique tests we developed to tease out some of the unique dynamics of their products. In this case, we applied all the applicable tests without matching the damage observed. We also applied additional tests and test thresholds to replicate of the severity of the damage. No matter how hard we tried to cause this damage level (and we tried pretty hard), we could not come close to replicating the damage observed by this one load. In this case, we determined this particular damage occurrence was ‘special cause’. The leading hypothesis was the driver left his intended route onto some pretty hellacious dirt roads to visit his ailing grandmother; others suggested a less virtuous off-road destination. It will be some years before the self-driving technology, ubiquitous GPS and electronic logging is all in place, but each new technology will reduce the incidences of these ‘special cause’ events. I know that by the time these technologies are available, I’ll likely be long retired and will gladly adopt driverless vehicles to keep one more old man out of the driver’s seat. 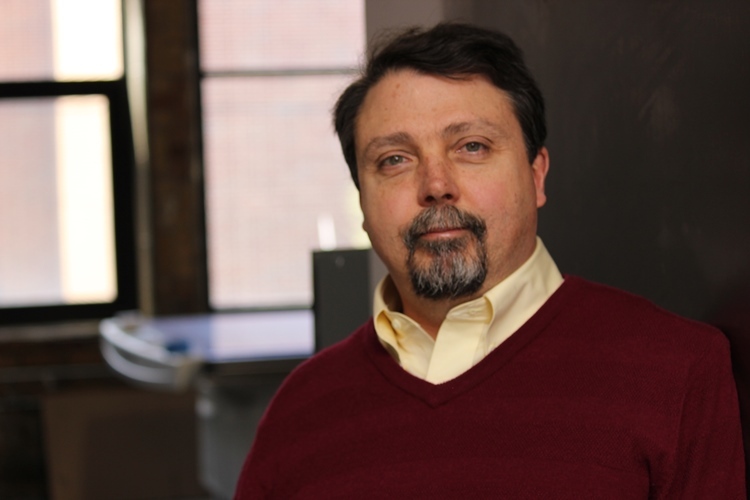 Eric Carlson, CPP is a Senior Packaging Engineer for Chainalytics. With a thorough understanding of the forces involved in distribution and ASTM / ISTA test methods, combined with extensive understanding of dynamic attenuation, Eric’s design and engineering work focuses on damage prevention and protective packaging. Eric has been involved with a wide range of highly technical designs in applications such as; medical device packaging, military and space, electronics, test equipment, industrial equipment, recreational equipment & vehicles. UW STOUT Pack Expo Happy Hour - Save the Date! Save the date for the UW-Stout Happy Hour after Pack Expo! This is a great opportunity to see Stout Packaging grads, network and enjoy the view from the 67th floor. This event is hosted by Alumnus Rick Kroner '91. Take the Pack Expo shuttle on Route 5 to join the fun. As always - there will be great door prizes and mouthwatering appetizers. 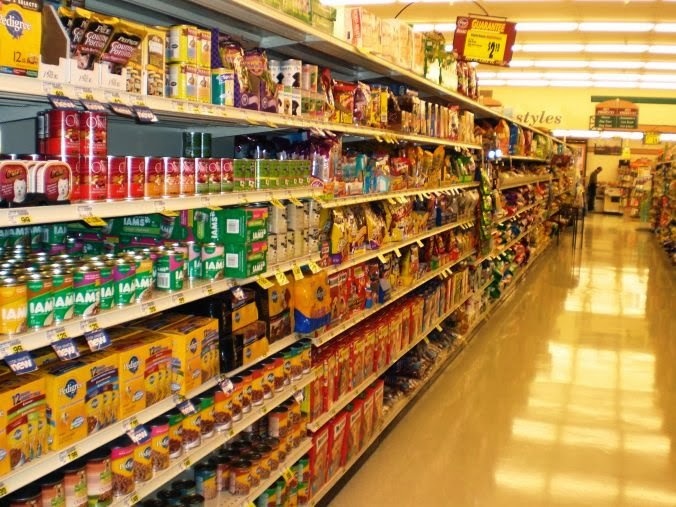 In the world of Consumer Packaged Goods (CPG) there is an eternal struggle between the demands of marketing, operations and optimizing your packaging for the supply chain. 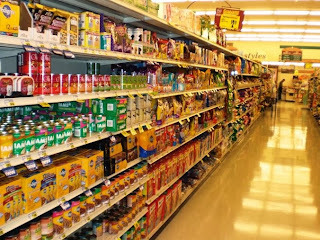 As an everyday consumer, you probably see packages all over the grocery store where you wonder why there is so much air around the product or food in the packages you purchase. For the most part, air is waste and below you will read why! There are a few reasons for this air. The first is driven by operations and that is the functional air space so they can run their automated filling equipment at speeds which maximize efficiency and profitability. For the most part this is a good thing, this ultimately contributes to you getting the products you want at your local stores at a fair price. Secondly and usually the larger driver for the size of the packaging is due to marketing billboard space. When you walk down the aisle at Target or Walmart, almost every package is a mini billboard of sorts trying to call your attention much like driving down the interstate in your car. The bigger the packaging face the larger the product image or area that can be used by marketing and graphics teams to inform you and entice you to put it in your cart. Packaging size also has an inherit suggestion to the amount of product inside said package. Consciously or subconsciously if you see two pizza boxes next to each other for the same price, you may select the larger one without actually reading the ounces labeled in small print at the bottom of the carton, thinking you are getting a better value. Sadly, not very often is a larger package an indication of amount of product or food inside and even can be consider non-functional slack fill, which can lead to fines on companies. Typically the process works as follows, a leading brand owner will launch a product into the market with a large billboard area so they can "be heard" on the shelf to tell you what is new and great about the new product. If the product is successful, it is natural for competing brands to launch their "me too" versions into the market to grab a share of the new market. When those "me too" products launch they often copy the size of the current market leader for that product category whether they need the space or not, so they can look the same size wise on the shelf. 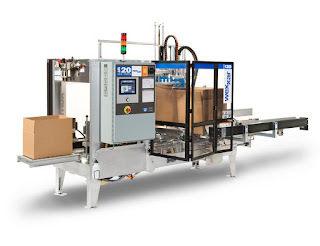 As a packaging engineer the trick is to balance the concerns of marketing and operations while delivering an optimized packaging system that will serve the company's bottom line. Below I will outline a case study for a project our team delivered for a past frozen foods customer. This particular frozen pizza item was the follower or the "me too" in the market. Even though the product was a different shape and size then competitor, they launched product in a paperboard carton the exact dimension of the competitor. We proposed a sensitivity analysis showcasing the range in cost savings, while maintaining a similar size graphic facing. The key was finding the sweet spot for this packaging system while meeting the needs of the marketing team. Even though there were other options with larger supply chain savings, marketing would not support the billboard reduction. The selected option is what we labeled as "Visual Indifference". Basically it was the smallest change I could find that would still make a big impact. Such a small change, that it would be impossible to perceive it in a freezer case. 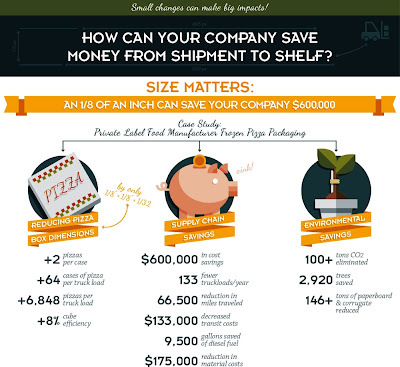 Small changes to the retail carton leading to big savings! By reducing the length and width of the carton by just an 1/8" in each direction and reducing height or riser panel by a 1/16" we made a huge impact. The 1/8" reduction allowed us to add a whole row of cases along a 53" Dry Van trailer as well as one additional row at the back of the trailers. 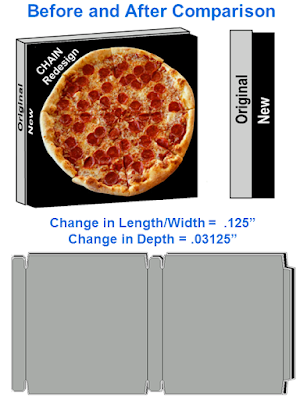 The 1/16" reduction allowed for pack out ratio change on the freezer shelf. Getting more pizzas in a freezer leading to less out of stock. This also helped propel a change going to 14 count shipping case from 12 count. In the end, this also allowed one additional row of pizza cases along the top of the trailer as well, in the end the customer got an additional 6,848 pizzas on each truck shipped. In the end, with an annualized savings of $600K, the time to payback was only 7 days. Adding on top of that, there was a great sustainable story to tell as well. On top of the hard savings, the reduced out of stocks, reduced touches and many other soft benefits throughout the supply chain. Does it make you wonder what products in your company's portfolio could have a similar opportunity for greater efficiency and supply chain savings? 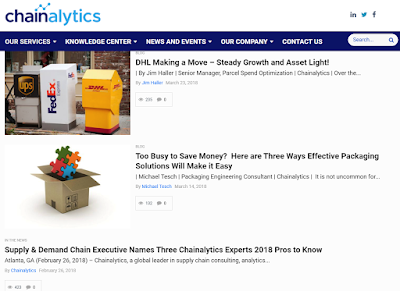 The packaging team at Chainalytics focuses on packaging cost reduction efforts that lead to a chain reaction of savings across the entire supply chain for their customers.